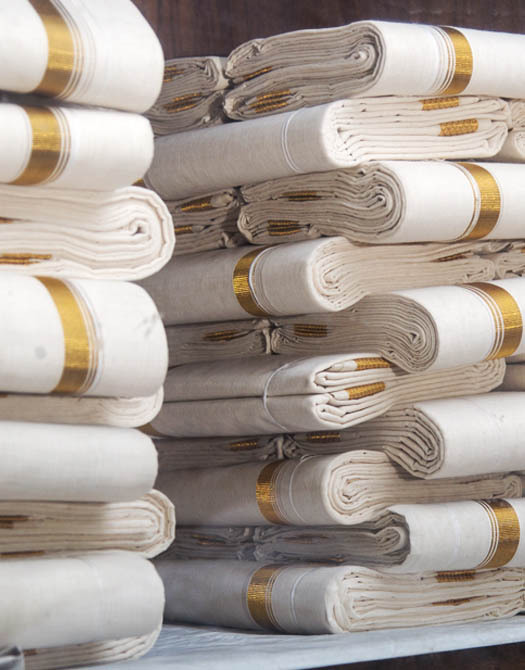 The Tamil Nadu handloom Weavers′ Co-operative Society Ltd., popularly known as Co-optex, was established in 1935 and is primarily engaged in marketing of handloom fabrics produced in Tamil Nadu. 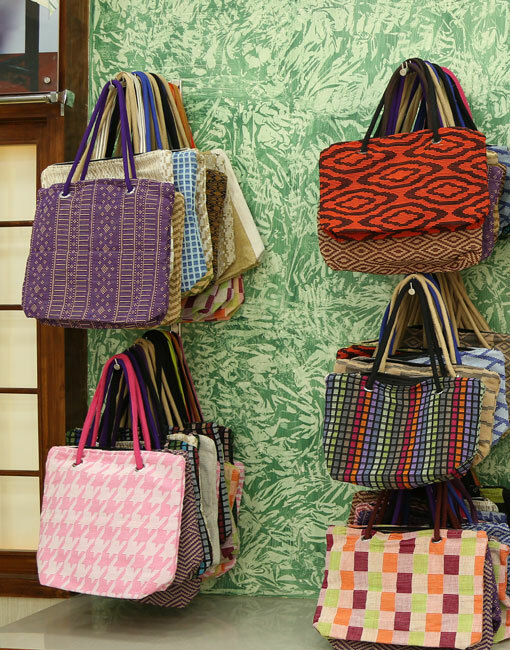 Co-optex has a network of 200 showrooms spread all over India with an annual turnover of around Rs.1000 Crore. 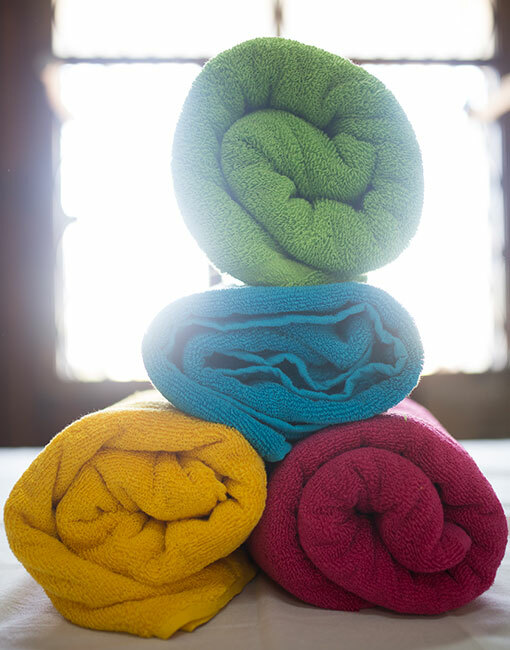 Its logo-the multi-hued butterfly is synonymous with quality, durability and fair trade. 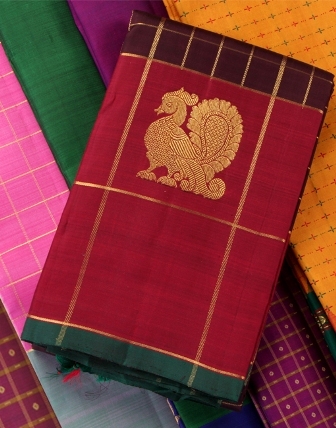 Been ages since I bought sarees from Cooptex. 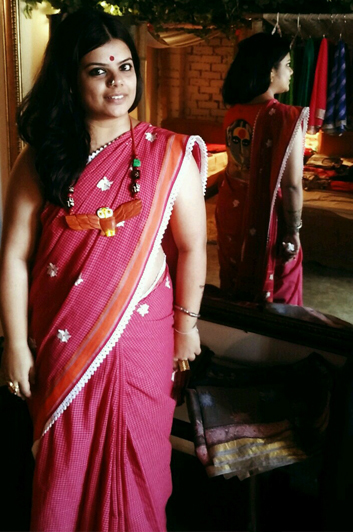 Recently my friend gifted me a Cooptex saree. 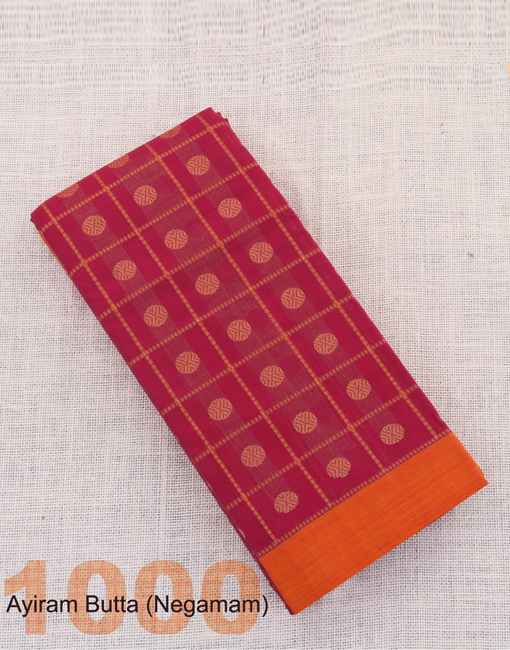 Adding to the obvious pleasure of receiving a beautiful saree was the sight of a tag attached to the saree. 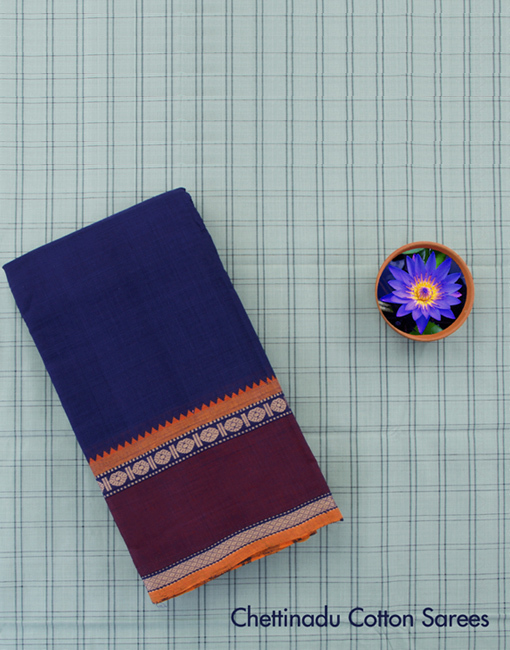 This tag had details of the weaver who had woven the saree, the village where it was woven and the time taken to weave the drape. 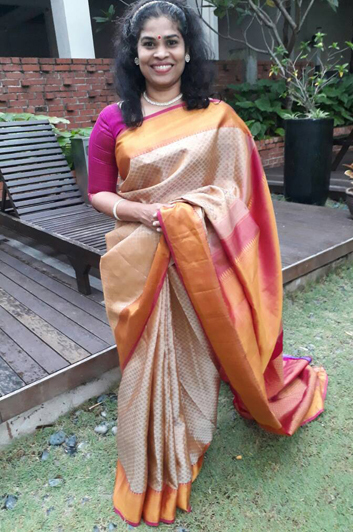 The value of the saree rose by several notches and reaffirmed my ever-increasing love for handlooms, and, loyalty and committment to those whose hands painstakingly weave these precious six yards for us. Kudos team Cooptex, for this extremely heartwarming and noble initiative. So much respect for you for the sterling work you’ve done at Cooptex. 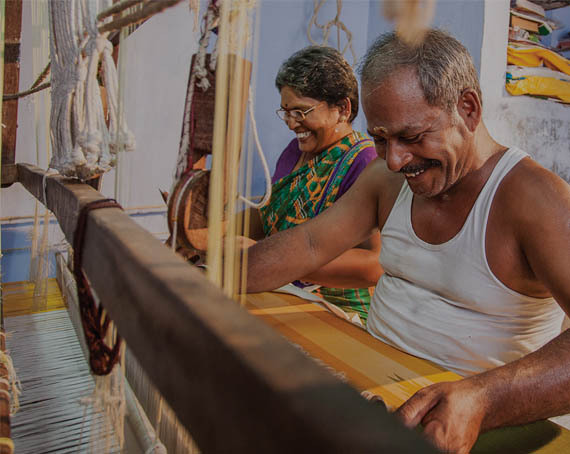 More power to you and your ilk and wishing that this brilliant idea of recognition of the efforts of weavers is emulated by all other organisations promoting handlooms. 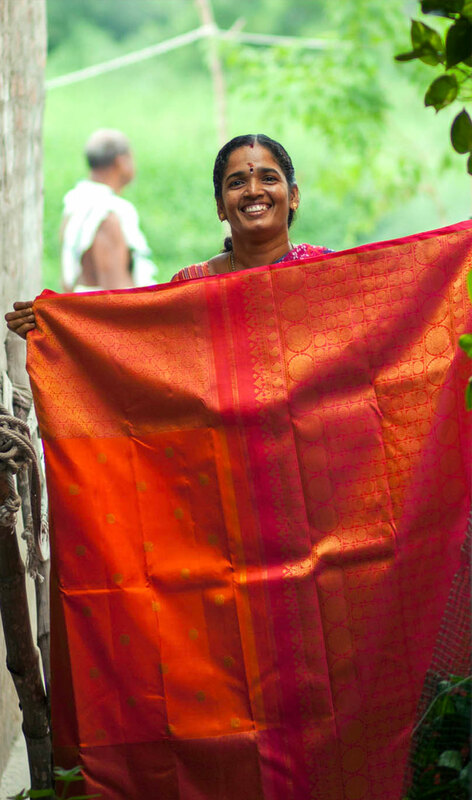 What I love about Co-optex is how they celebrate their weavers. 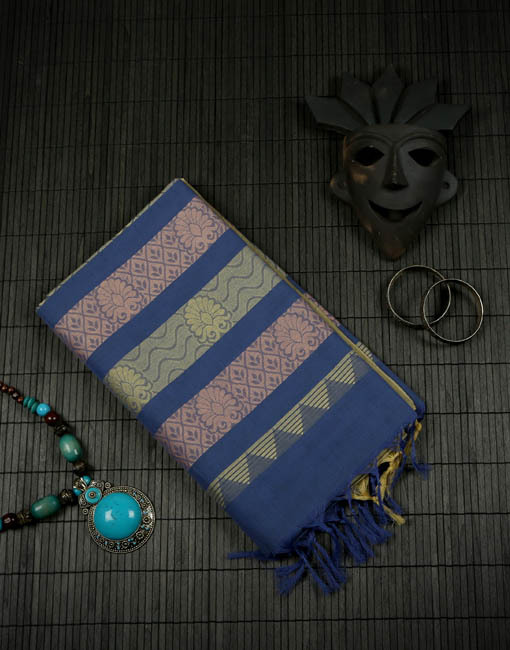 Every weave has a story, making each and every saree a celebratory weave that translates into pure joy for the wearer, like this Arani silk saree. My smile was effortless, my joy in draping it, priceless. 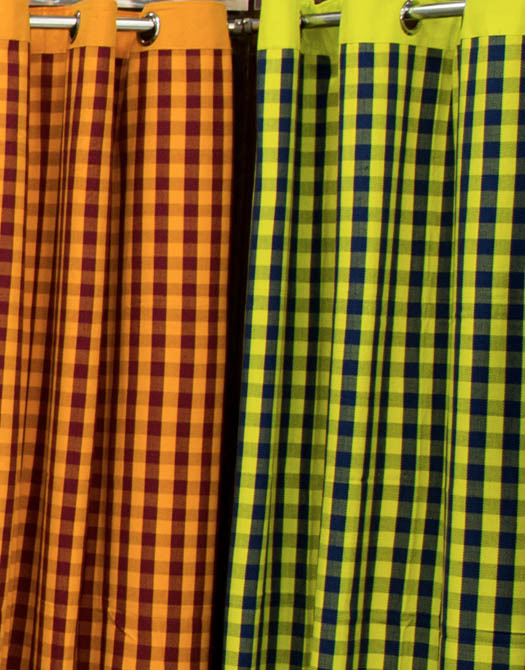 Saree is the most convenient, versatile, size-independent piece of fabric and can easily be called the “staple” garment of Bengalis. My grandmother and mother were both teachers. 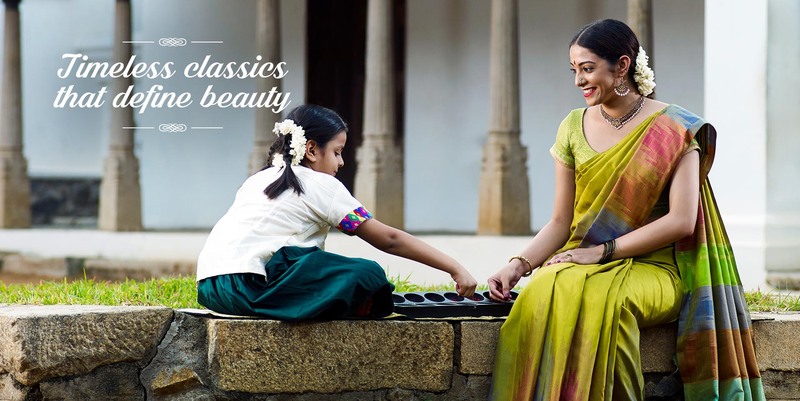 So I have seen them wearing cotton sarees to school for all these years. 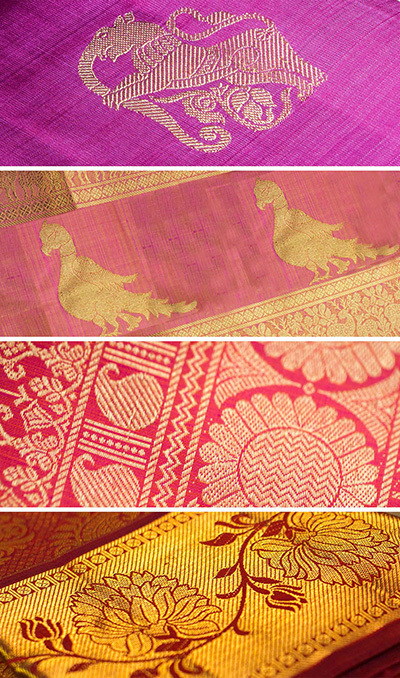 Alongside the Tant and other Bengal cotton sarees, Co-optex sarees had a lion’s share in their wardrobe. 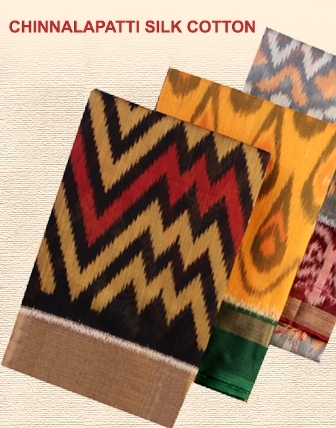 What fascinated me the most was the rectangular tag attached to the saree that carried the name and photo of the weaver. 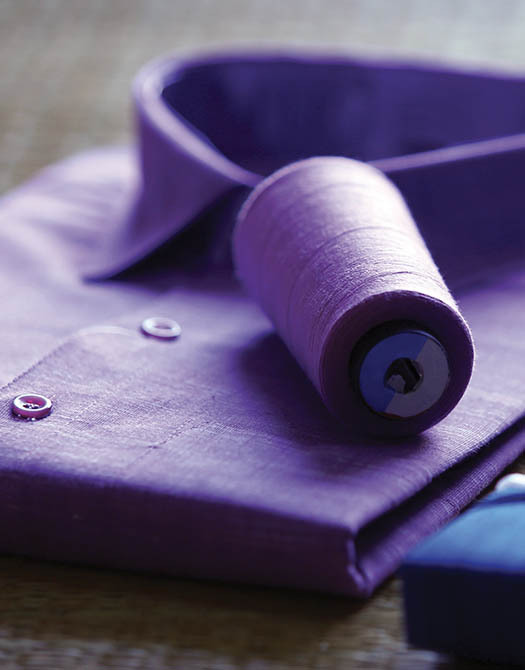 So wearing a Co-optex would mean wearing a story - the story of someone’s labour of love. 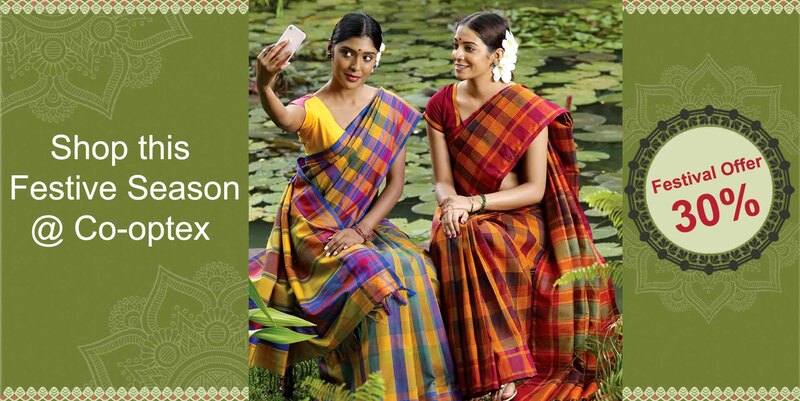 I am a proud owner of a few Co-optex cotton sarees. 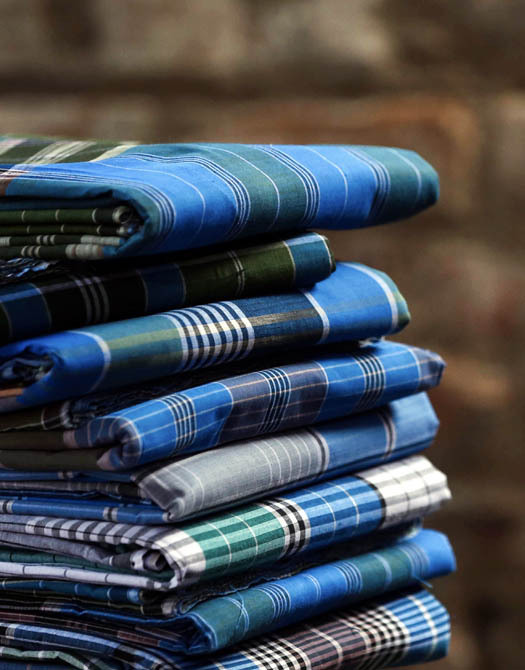 For me, they are not sarees. They are art work. 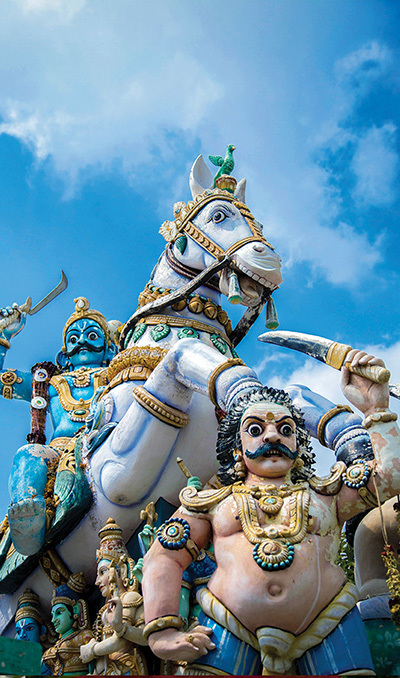 I wish them all the best in keeping their tradition going. 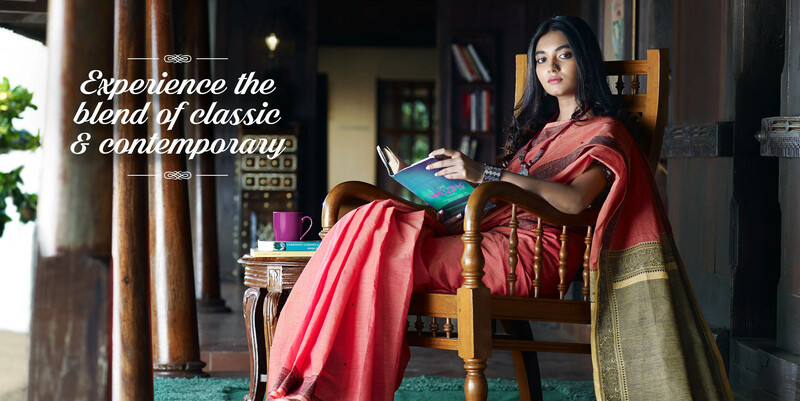 In the world of fast fashion and power driven looms, they are a breath of fresh air in terms of simplicity, heritage, tradition and quality. 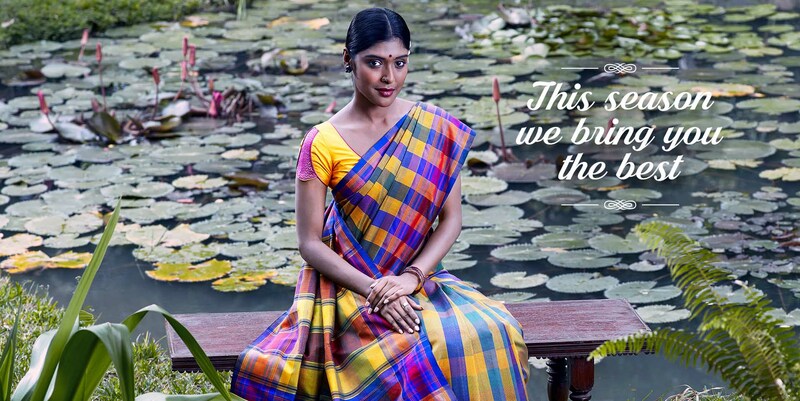 Having been born and raised in Chennai, I consider Co-optex as a household name. 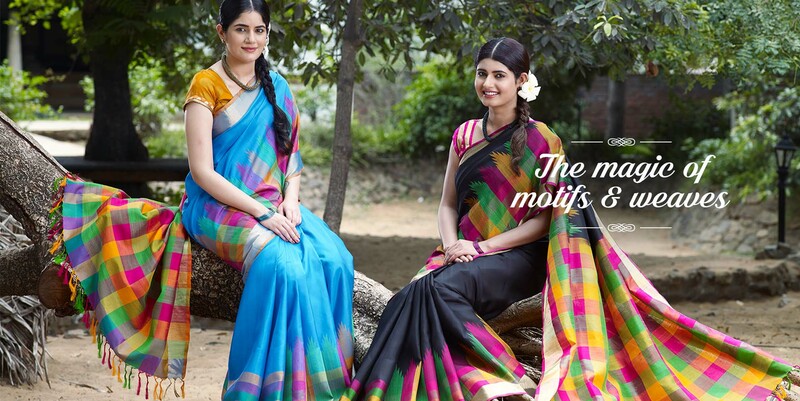 We have shopped for sarees from Co-optex just as I had started wearing them three decades ago. I am a freelancing Financial Risk Consultant and an ex-Treasury Banker. I am also on the boards of companies and not-for-profit organisation. 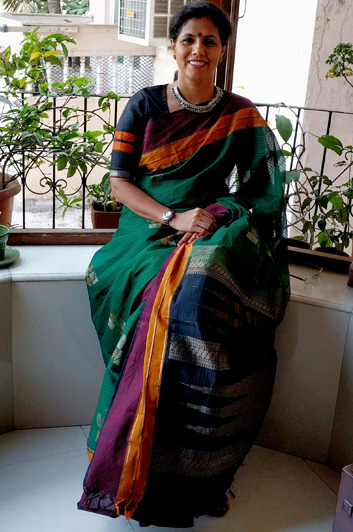 Saree used to be me my power dressing when I was younger, but now it’s the only attire I wear to work. 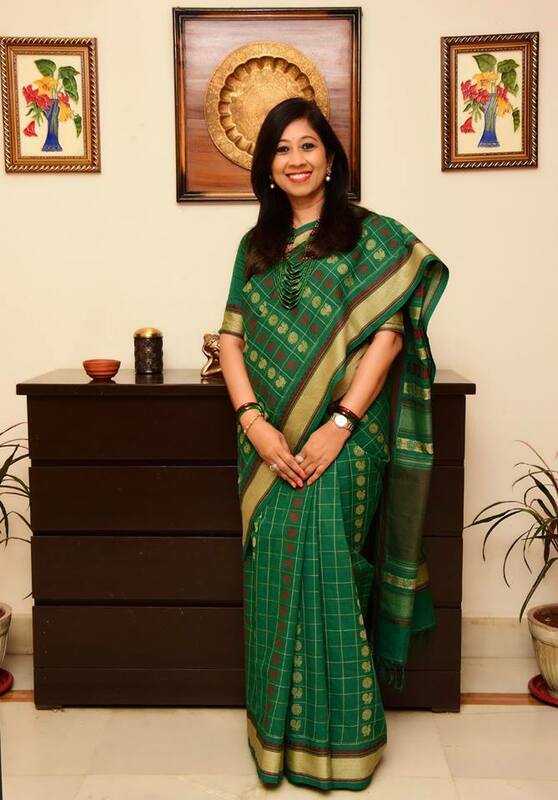 I am comfortable, confident and myself in a saree. 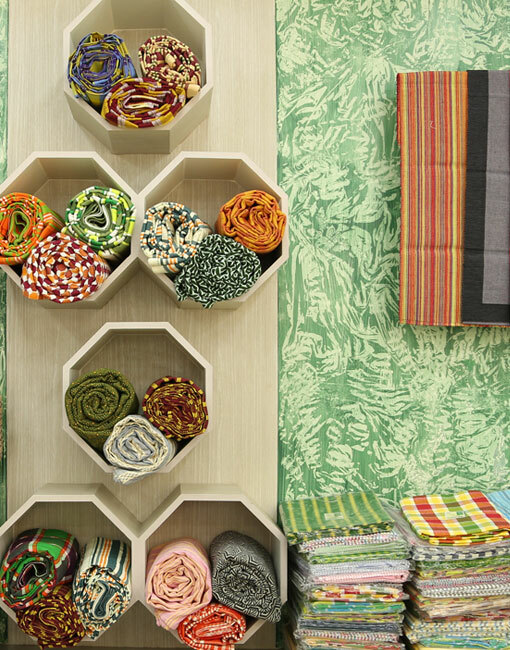 Co-optex’ periodic exhibitions and robust online presence has helped me shop with comfort and ease. 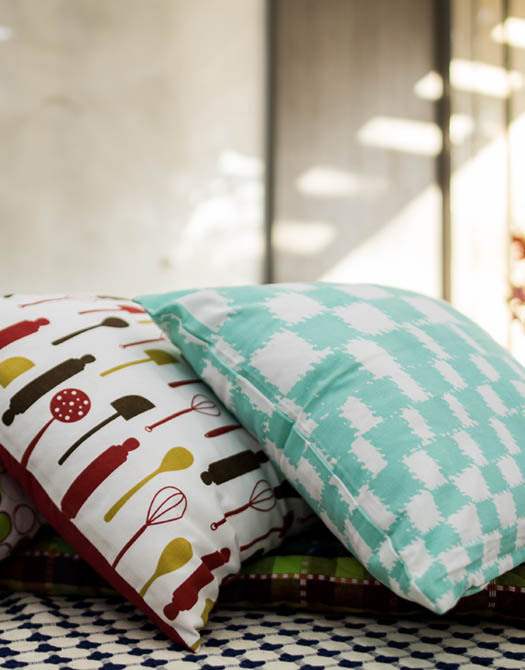 They cover the entire range, so whatever be the occasion, Co-optex has something to offer. What more can a new age woman ask for!? Keep up the good work! 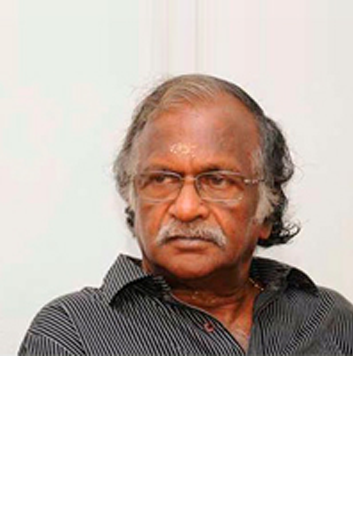 I am a permanent resident of Chennai and have been serving Malayalam Film industry for 5 decades as a writer, director and producer. To me Co-optex is an unforgettable name. 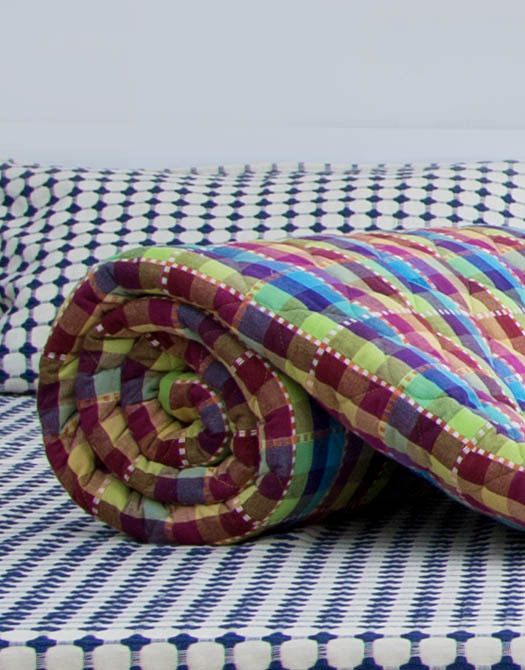 My family and I have been using Co-optex fabrics for many years. Year by year this organisation is enhancing its name and fame. I would like to congratulate their stalwarts and employees. May Co-optex soar higher and higher!